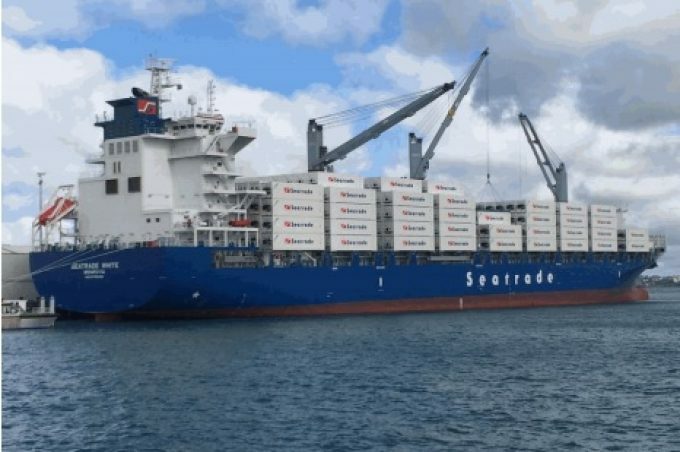 Seatrade has expanded its use of container vessels on its Fast Direct Dedicated (FDD) service between Europe and New Zealand, adding another nail to the coffin of its aging conventional reefer fleet. The Meridian service launched on 9 January on a Rotterdam-Dunkirk-Radicatel-Papeete-Noumea-Nelson-Napier-Tauranga-Callao-Paita-Philadelphia-Zeebrugge-Tilbury-Rotterdam rotation. Cutting out transhipment ports, the origin-to-destination service will run on a 10-day frequency, with Peru and the US east coast added to the northbound New Zealand to Europe service. Seatrade said transit times of 23 days from Europe to Tahiti; 30 days to New Caledonia; 30 days from New Zealand to Europe; 21 days from New Zealand to the US east coast; 16 days from Peru to Europe; and eight days from Peru to US east coast would make it the fastest service on these routes. “Running free of any alliance commitments with other carriers, Seatrade puts the customer at the heart of the Meridian service,” the carrier said. Eight container vessels will operate the service, including Seatrade’s four 2,200 teu colour class newbuilds with capacity for more than 700 plugs each. Dutch shipping consultancy Dynamar said the carrier would be taking delivery of two more vessels shortly, complementing the service with chartered units. The consultancy also noted that containers were not entirely new to Seatrade, which already operates eight box ships of between 1,100-2,500 teu with 250-500 plugs in two different services: Agadir-St Petersburg and Caribbean-North Europe, the latter operated by subsidiary StreamLines. “But ultimately, as part of its 2020 fleet renewal programme, the number of similar containerships should grow to 20, thereby replacing most of its largest conventional vessels,” added Dynamar. With a 14.7% share of the conventional reefer ship market, Seatrade is the sector’s biggest player. However, 31 of its 56 ships are more than 20 years old, with five set to reach 30 at the turn of the decade. Dynamar expects the global conventional reefer fleet to shrink 35% by 2025 as ships begin to reach the average scrapping age of 30, although it did note that delivery of four ships in 2016 and orders for a further 16 had slowed the market’s decline. The orders were for ships between 120,000 and 650,000 cft, with four in the upper range. Dynamar said these were destined for Star Reefer, with two orders confirmed by the Anglo-Norwegian carrier. Dynamar said many of the smaller units, those with capacity of up to 350,000 cft, were for the seafood sector, including four on order by Seatrade. 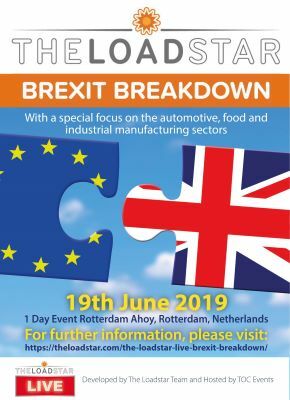 “With an average rising age and slowing newbuild activity, the conventional reefer fleet continues its decline, although slowed somewhat by the current orderbook and ships delivered,” said Dynamar.